This story is featured in the Fall 2018 edition of the HPU Magazine. Discover below how HPU’s Phillips School of Business provides students with an endless variety of experiential learning opportunities. 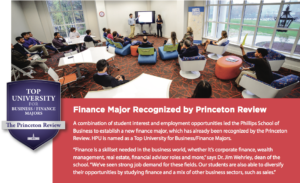 Regardless of major, the Phillips School of Business anchors the university’s commitment to preparing all graduates for the world as it is going to be. Sometimes Jenna Tarantino, ’18, can’t believe the difference in where she was four years ago and where she is today. As a high school student, Tarantino traveled from her home in Ridgefield, New Jersey, to tour High Point University. She remembers the moment when the HPU ambassador introducing her to campus stopped to tell her about the Annual Business Plan Competition. “You’ll get to pitch your business idea to a panel of investors for a chance to win start-up funds,” the ambassador said. To her relief, it wasn’t, and she loved everything about HPU. So she enrolled as a business administration major. But something changed over the next four years. In the spring of her senior year, Tarantino found herself standing in front of that panel of investors pitching a business that she built. She wasn’t afraid. Not after what she’d learned at HPU. In a room filled with people, she shared the story of HotDawg Company and a leash she developed to help pet owners know when the pavement is too hot for their pet’s paws. She won third place and $5,000. She went on to achieve a lot of other things, too, that she never expected. So did Hannah Selberg, ’18, and senior Ryan Gilbert. HPU’s Phillips School of Business helped them get there. 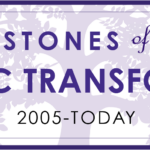 HPU faculty and staff call it the “transformation.” They help make it happen. Selberg, ’18, knows it well. 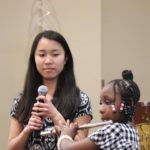 She was once a shy freshman but became a standout student who secured a job offer from GE Healthcare the fall of her senior year. After choosing to attend HPU, Selberg turned down a physics scholarship from Virginia Polytechnic Institute and State University. “When I visited HPU, I fell in love,” says the Harrisburg, North Carolina, native. “I didn’t know what my major was going to be, but I knew this was the right place. At HPU, Selberg began career preparation right away. She met Professor Larry Quinn, chair of the Department of Sales and Marketing, and joined HPU’s Professional Selling Club. He encouraged her to explore majoring in sales, a field that Selberg, a science enthusiast, had never considered. But after taking leadership positions in the selling club and competing in selling competitions around the country, she discovered a passion for medical sales. Quinn, a retired sales executive, is known for putting career preparation first. Selberg practiced. She matured into a go-getter who landed her first internship as a sophomore, then another internship at General Electric Healthcare as a junior. 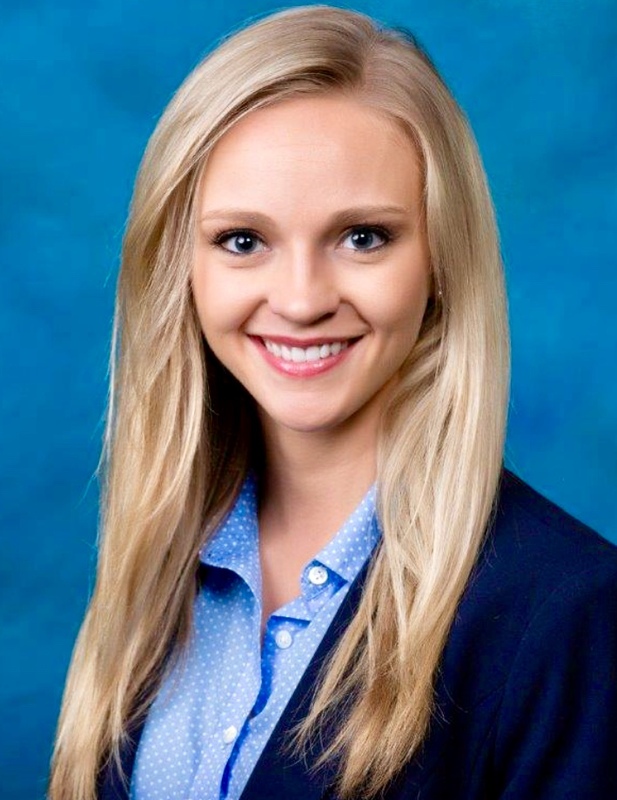 The GE Healthcare sales internship program is fiercely competitive. Thousands apply, only 25 are hired, and Selberg was one of them. She developed a marketing playbook with a goal to improve sales for some high-level medical devices. She presented her work to company executives, and she could tell they were impressed. 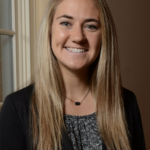 A few weeks after she completed the internship and returned to HPU for senior year, her supervisor called her with a question that stopped her in her tracks. Selberg had officially lined up her career nearly a year before graduation. Today, she works full-time in GE Healthcare’s Commercial Leadership Program, a two-year rotation that places employees in new offices every six months with a goal to discover their best t in the company. Like Selberg and Tarantino, senior Ryan Gilbert didn’t know exactly what he wanted his future to look like when he arrived at HPU. 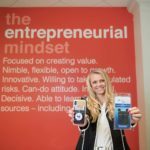 The Austin, Texas, native majored in business administration, minored in accounting and discovered a second family inside the Belk Center for Entrepreneurship. In the midst of creative minds like Elliott and fellow club members, Gilbert was inspired to develop his own business. He won first place and $9,500 in HPU’s 2017 Business Plan Competition for a company he originally founded to make storage solutions easy for college students. Over time, however, Gilbert’s idea evolved into Crate Systems, which sells his patented storage devices directly to large storage companies. His crates are easily packed and mobile, and that sets them apart from the stationary storage unit. That level of support compresses time for graduates and gives them the opportunity to accomplish more and experience more during their college career. When they graduate, they stand out. Selberg did. She’s one of only seven young professionals chosen for GE Healthcare’s Commercial Leadership program in Milwaukee, Wisconsin. Tarantino did, too. 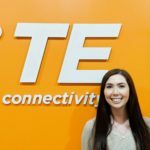 She was one of only 10 startup founders in the nation selected for the Raleigh Internet of Things (RIoT) Business Accelerator Program. 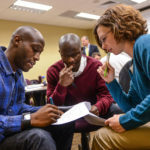 The program helps grow and develop businesses with obvious potential. And Gilbert stands out not only to judges in HPU’s Business Plan Competition, but to investors across the country, too. He spent his summer traveling to Texas, California and Colorado to pitch to investors in those states and land additional startup funds. They began their journey in the Phillips School of Business. They’ll continue it throughout their lives by leading careers they once only dreamed about.